It’s been over a year since the Apple Watch first launched, and the company has kept mum about a long-overdue revamp. It was rumored that the next version of the wearable would be unveiled at WWDC 2016, but the event didn’t bring any updates. However, a new report from KGI Securities analytst Ming-Chi Kuo, obtained by AppleInsider, sheds some light on the second coming of the Apple Watch. It’s slated to arrive later this year, along with an updated version of the original. The Apple Watch 2 is said to share the same design as its predecessor, but will get a GPS radio and barometer for improved geolocation capabilities. It’ll also have a larger battery to better support the new components – but its bulk will prevent Apple from slimming the new watch’s profile. The other addition to the lineup will be an iterative upgrade from the first Apple Watch – bringing improved intervals like a faster 16nm processor from TSMC and enhanced waterproofing. 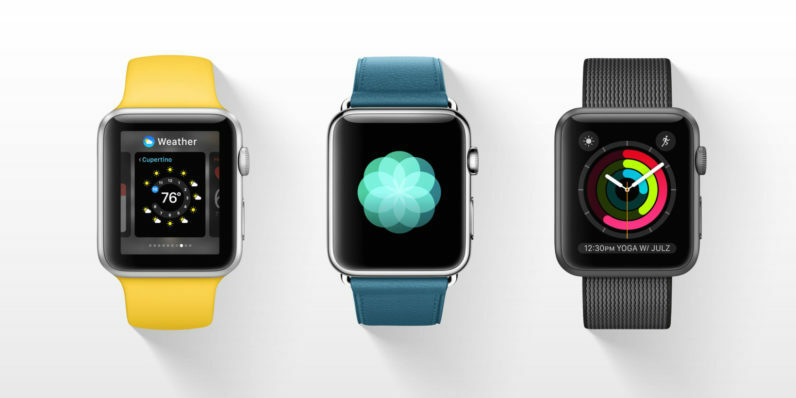 We also heard rumors earlier this year about LTE support coming to the Apple Watch. Kuo expects that to arrive only in 2017, which means you won’t see a model capable of receiving phone calls and data on its own this year. A redesign of the wearable may only happen in 2018. If that’s all that Apple can bring to the table in the next couple of years, I can’t say I’m excited by the prospect of a new Apple Watch. The predicted future versions only list incremental improvements in features – but nothing revolutionary. Similarly, there isn’t any mention of a major increase in battery life, which is a bummer given that the current version runs out of power in a day. That doesn’t mean that people won’t buy the next Apple Watch, of course. But if Kuo’s right about the upcoming models, Apple will once again miss an opportunity in 2016 to make smartwatches the norm for tech enthusiasts.